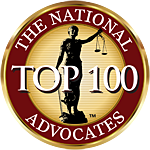 Attorney in Schaumburg IL | Law Offices of Robert M. Kaplan, P.C. Law Offices of Robert M. Kaplan, P.C. > Meet the Team at Law Offices of Robert M. Kaplan, P.C. 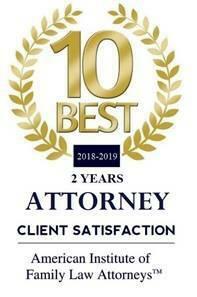 Attorney Robert M. Kaplan has been practicing law for more than 20 years. 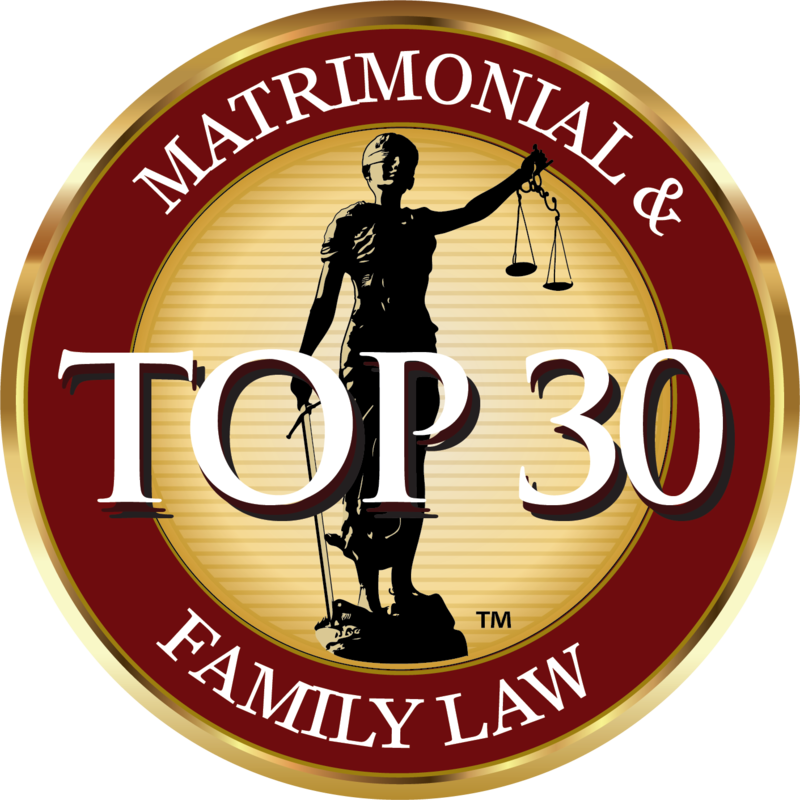 He is dedicated to assisting clients with family law, real estate law, bankruptcy law, estate planning, and probate matters. After receiving a degree in law from The University of Florida College of Law in Gainesville, and working as a Public Defender in Miami, FL, Attorney Kaplan made the move to Illinois to start his own practice in 1991.